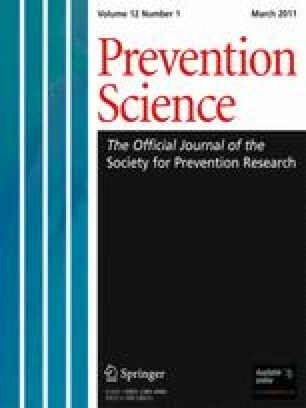 Considerable evidence indicates that variability in implementation of prevention programs is related to the outcomes achieved by these programs. However, while implementation has been conceptualized as a multidimensional construct, few studies examine more than a single dimension, and no theoretical framework exists to guide research on the effects of implementation. We seek to address this need by proposing a theoretical model of the relations between the dimensions of implementation and outcomes of prevention programs that can serve to guide future implementation research. In this article, we focus on four dimensions of implementation, which we conceptualize as behaviors of program facilitators (fidelity, quality of delivery, and adaptation) and behaviors of participants (responsiveness) and present the evidence supporting these as predictors of program outcomes. We then propose a theoretical model by which facilitator and participant dimensions of implementation influence participant outcomes. Finally, we provide recommendations and directions for future implementation research. Berkel and Mauricio contributed equally to the development of this manuscript. Cady Berkel and Erin Schoenfelder’s involvement in the preparation of this manuscript were supported by Training Grant T32MH18387.